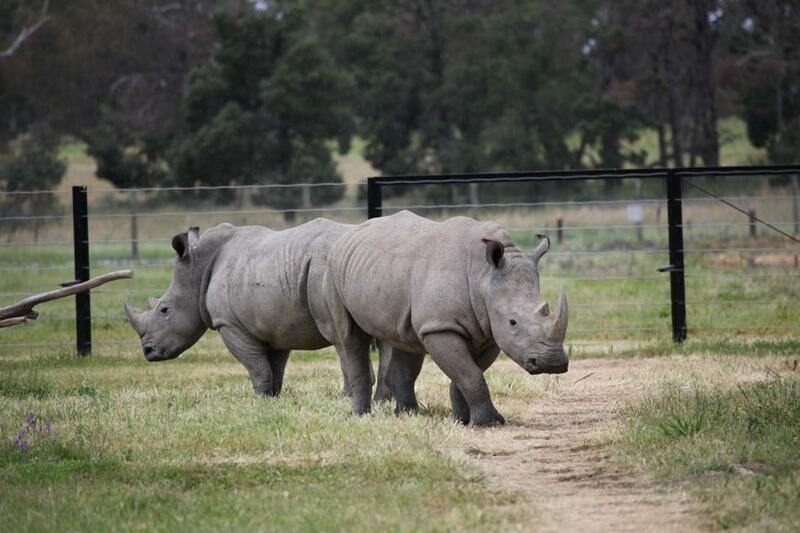 After 3 long years of work (for lack of a better word) we are thrilled to announce the arrival of our 3 Rhino to Altina! 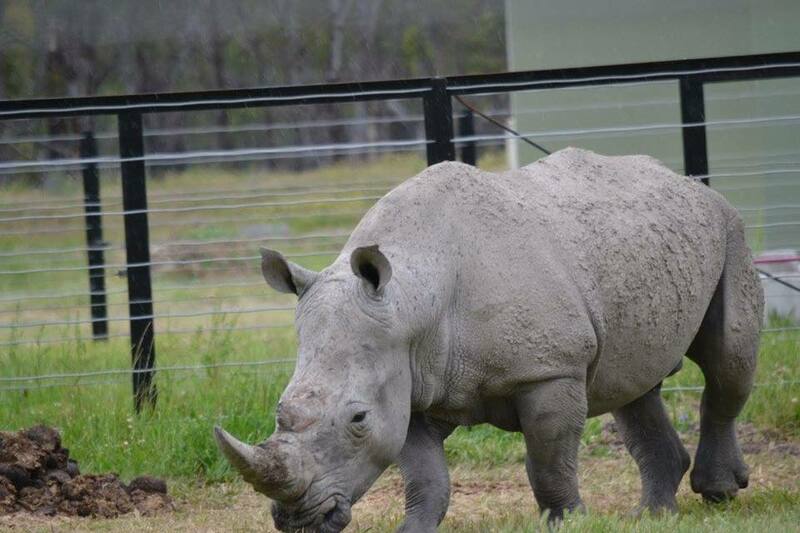 Mtoto (Male from New Zealand), Tatu (Female from Germany) and Mango (Female from Australia Zoo) are part of a global breeding initiative. 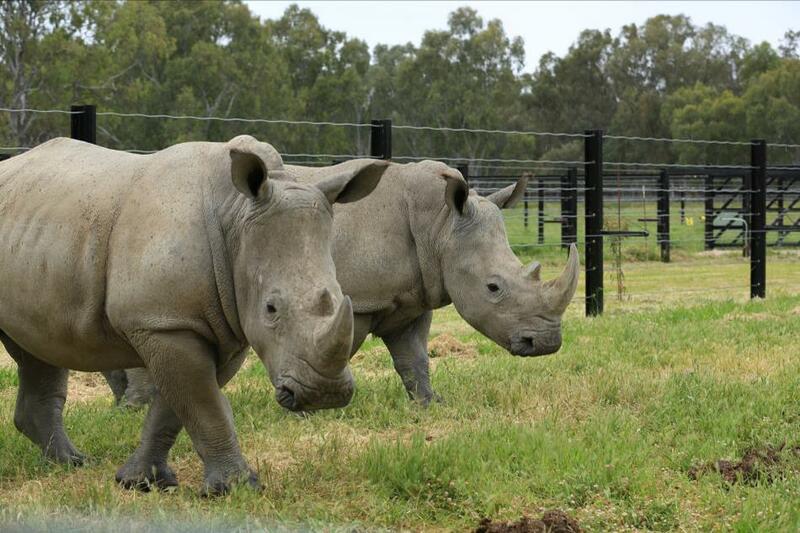 With the Rhino population plummeting Altina is keen to assist is securing the future White Rhino Population. A huge thank you goes out to the amazing sponsors and supporters of Altina that made this dream a reality, we could not have done it without you all. 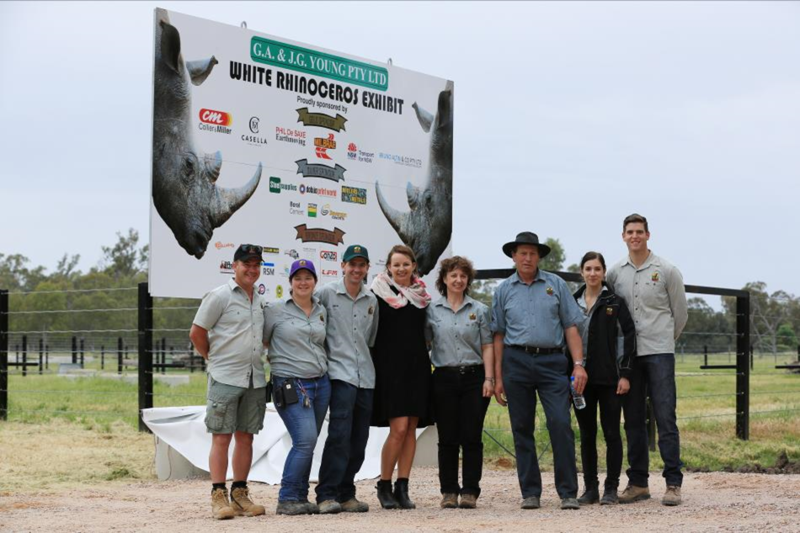 We are truly blessed to have such amazing friends of Altina Wildlife Park assisting us begin this conservation journey. 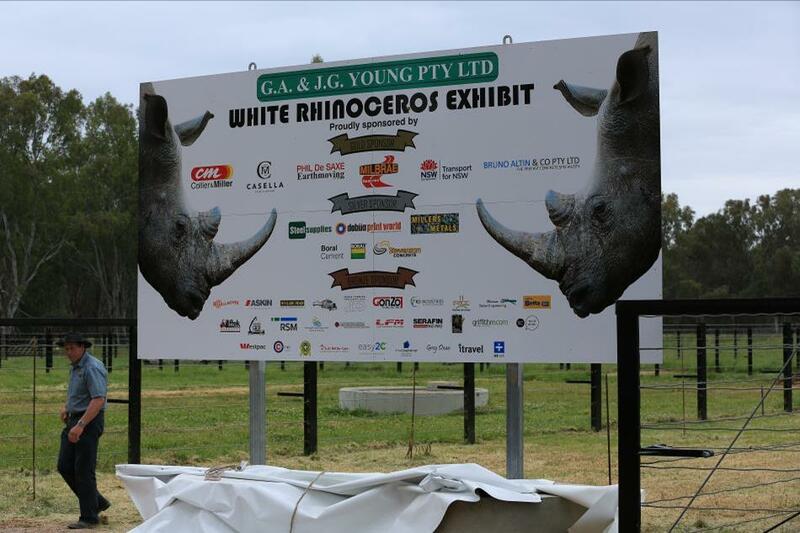 With the official opening day now completed we are proud to say these 3 White Rhino are now officially on exhibit for all public to see! Check out some photos of the opening day below.